Stella is a 7 yr old, 16h HOL mare. She has beautiful movement and jump. 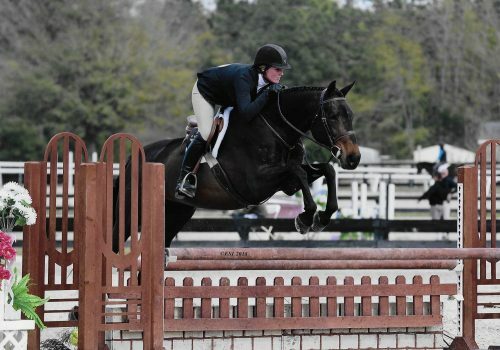 Top over fences and hack ribbons her first shows out of 40 greens in Ocala. She is ready to start winning junior or amateur owner hunters!